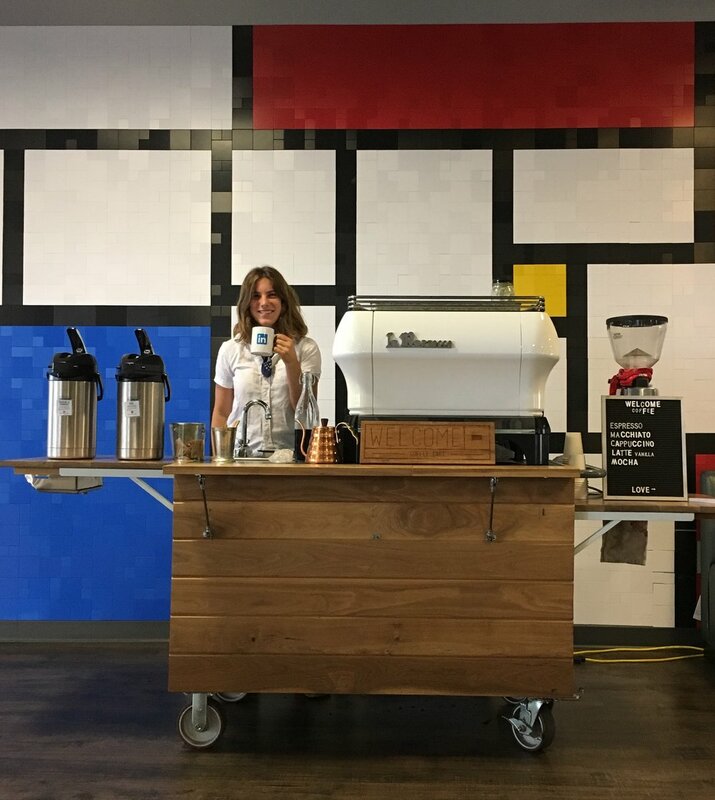 I had so much fun serving coffee for the employees of LinkedIn in Carpinteria. They loved it so much, they invited me back every month. Such rad people.